He is a millionaire angel Investor part of the board of directors of a company called Asana. 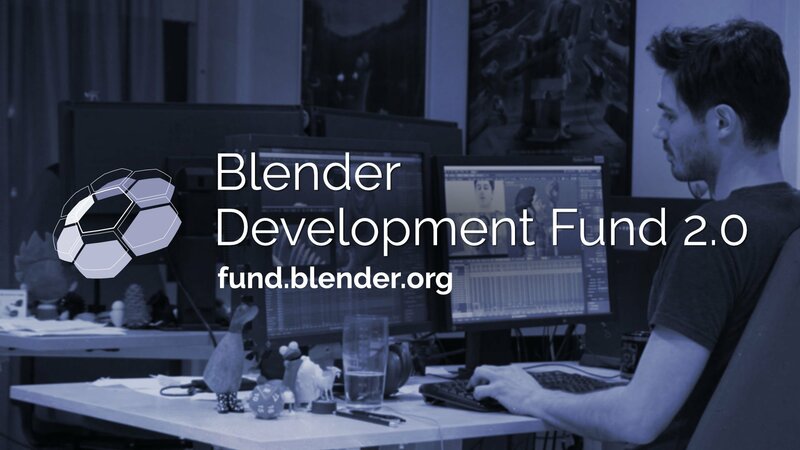 Join the Development Fund and support Blender Foundation to work on core Blender development. So not quite but allmost. There is a drop down menu on the bottom of the page where you can select either dollars or euros. It doesn´t work on my computer, though. Considering the trend we’ve been seeing, the income to start on the stretch goals should be present by the time 2.8 is released (with tangible results by 2.81). 2.8x is going to make 2.6x look like amateur hour at this rate. yay! now it’s over 30000€. after the new spring movie released in two hours and the blender stable release i thing we will reach the 50.000 euros per month !!! Very good result, but i wouldn’t say explode. There is a 1 month free trial for new subscribers due to Spring release. I wonder if that has anything to do with it. Hopefully the subscribers stay, because I love the work the Institute team do and I believe it’s really important for the usability of Blender to keep them working on content that pushes Blender to its limits, rather than just having developers.